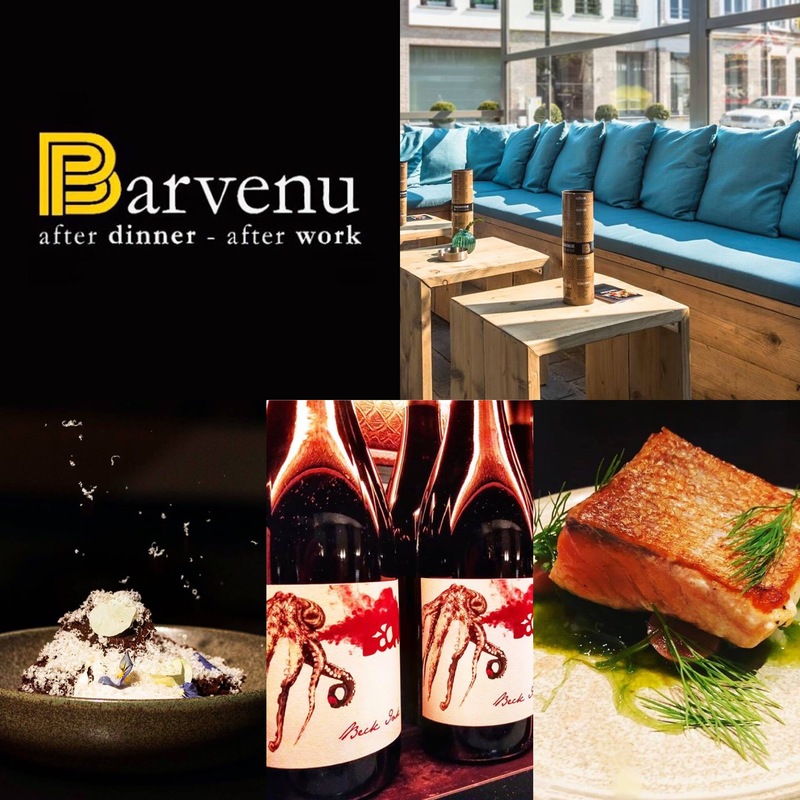  Discover BARVENU : a new recommended restaurant and bar in Tongeren, Belgium  Natural wine and food lovers – we are raising a glass to Barvenu, just registered on Raisin! A happening spot to share small plates with friends, specialty gins and cocktails, craft beer, and of course…natural wines from around the world. From Riffault  to Babini  to Beck  – you can taste a little bit of everything here! We also would like to thank Barvenu for their financial support using the fast registration⚡ process, which promises a 48 HOURS GUARANTEED REGISTRATION to appear quickly on our map of recommended establishments around the world with 30% minimum natural wine. Are you a natural wine establishment and wish to be recommended on our app? Send us an email to fast@raisin.digital including  Wine list + #️⃣ Links to the Instagram, Facebook +  PICTURES of your establishment and wines.